Philadelphia Eagles cornerback Daryl Worley was tased and arrested by police in Philadelphia, according to multiple reports. Police responded to a car blocking a highway entrance at Broad and Pattison early on Sunday morning and found Worley asleep inside the vehicle, Fox 29 reported. Officers said that upon arousing the recently signed player, he became combative and fought with them. Officers say they had to tase Worley to subdue him for an arrest. Police also reportedly found a gun in the vehicle. The news of the William Penn Charter School graduate’s arrest was first reported by the NFL Network’s Ian Rappaport, USA Today said. The incident occurred only miles from the team facility. As he started his NFL career, the Carolina Panthers drafted Worley in the third round of the 2016 draft. 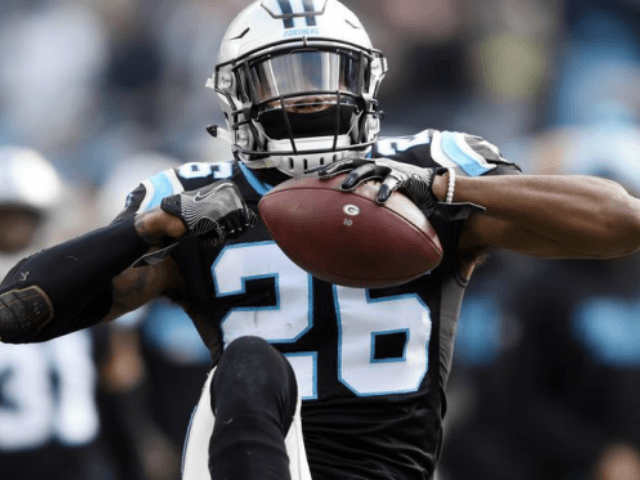 He had two interceptions and 49 tackles for Carolina last season and was traded to the Eagles last month for wide receiver Torrey Smith.